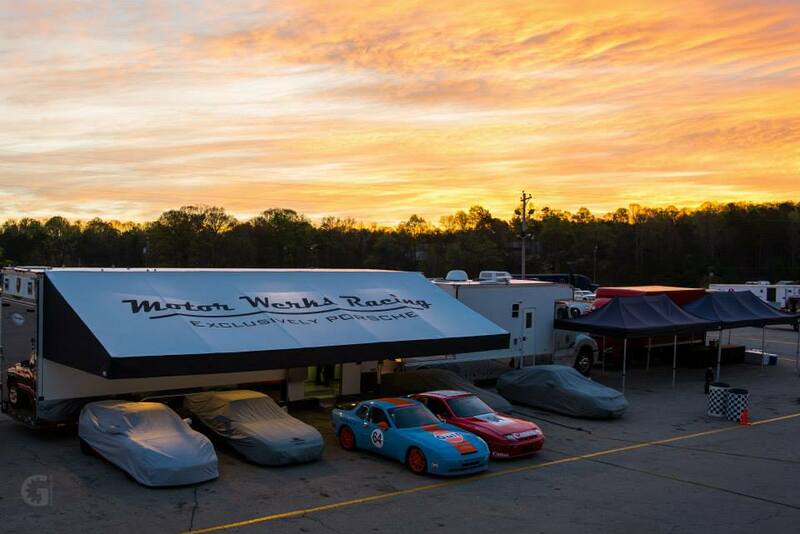 The Motor Werks Racing team offers an array of track side services from complete race car building to assisting customers in the simplest of track projects. 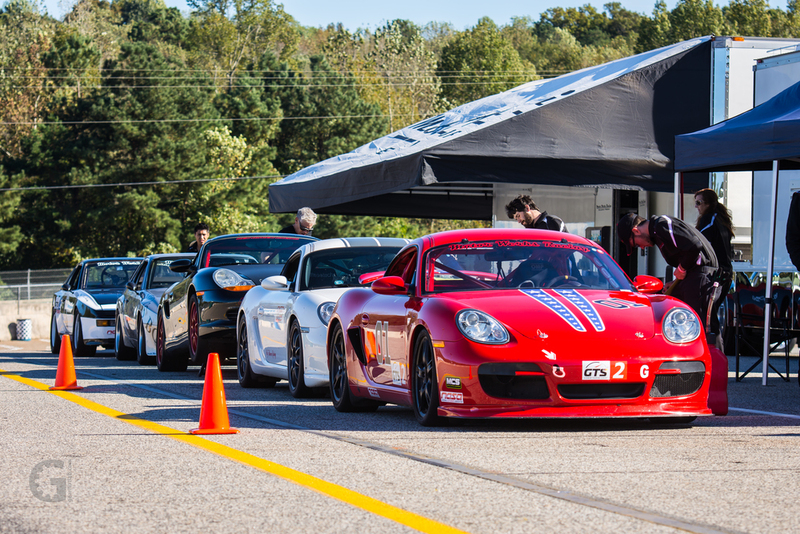 From club cars to driver's education, from bleeding brakes to computer data systems, we provide customers with setup and track support to help them achieve their racing goals. 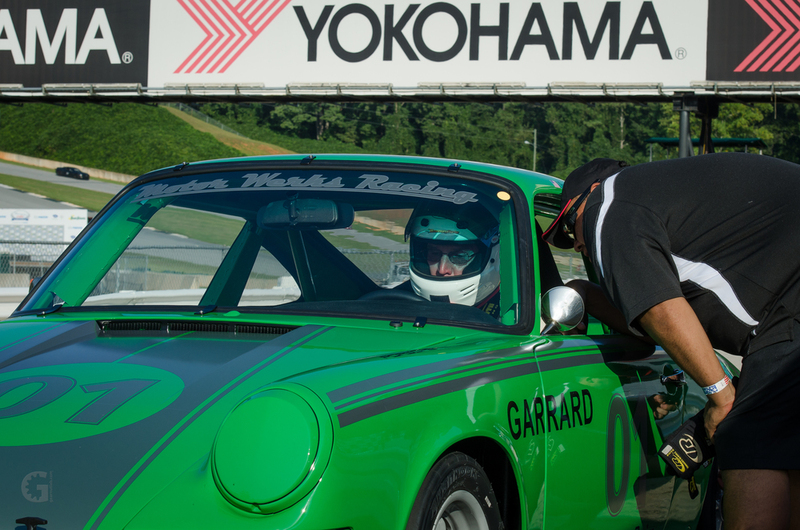 We will prep your car at our shop, complete your technical inspection form, have it ready for you to pick up and meet you at the track. Transport services are also available with our "Arrive & Drive" program. This program allows the drivers to focus 100% of their attention to driving while our dedicated & experienced crew takes the guess work out of vehicle set up & engineering. 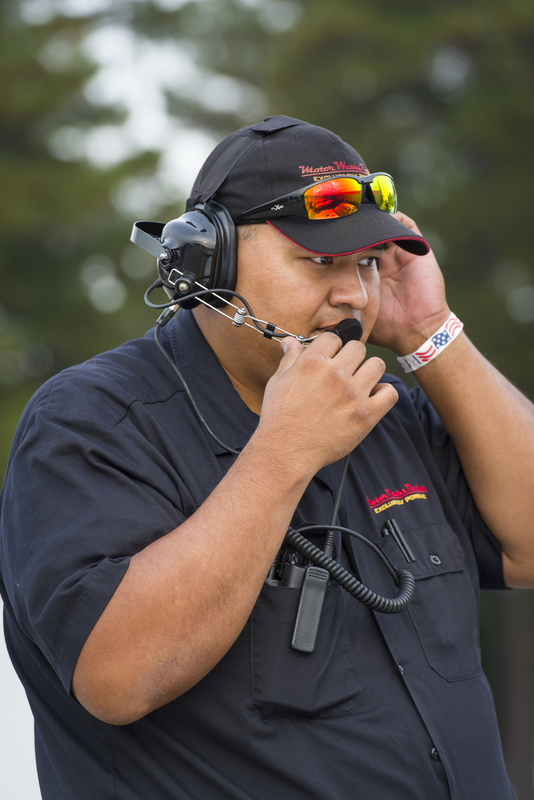 These track side services include, but are not limited to, in pit tire temps, timing, testing & tuning, data acquisition, as well as incident repairs & parts replacement. Our team support also includes driver accommodations with canopies, seating, sunshades for your vehicle, refreshments, snacks & lunch, as well as weather appropriate considerations. 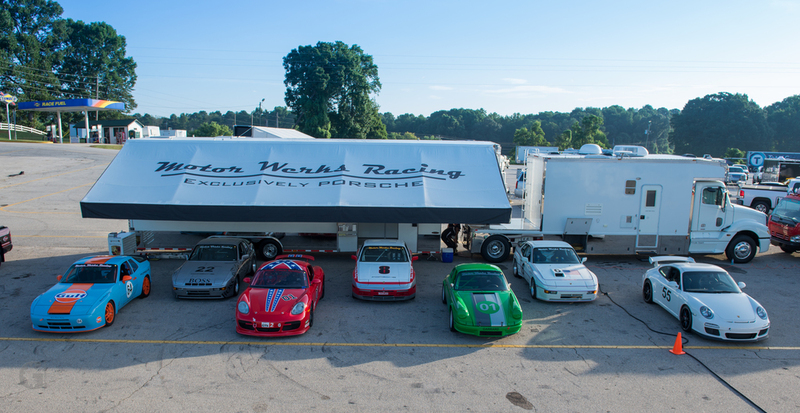 We also offer Climate Controlled storage of your Porsche race car at our facility when the weekend is over. 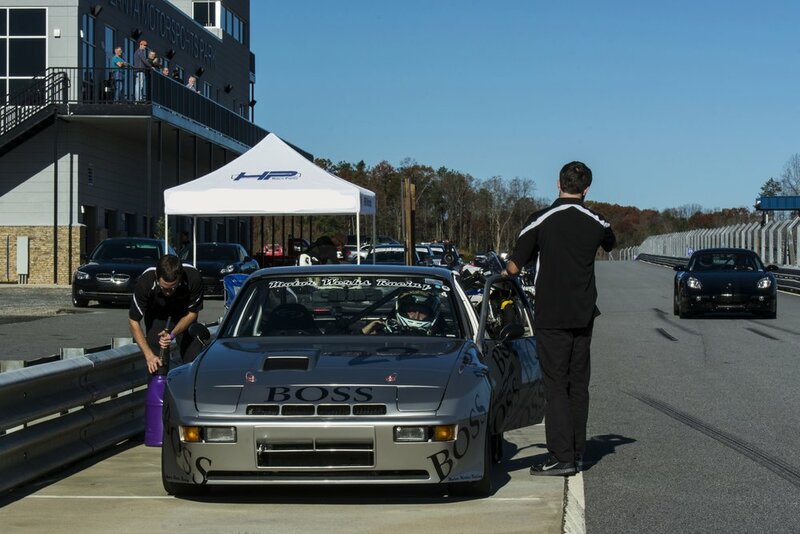 This allows us the immediate opportunity to perform a post track inspection and begin preparation of your vehicle for the next event.